Cersaie is one of the most important bathroom design fairs in the world held anually in Bologna, italy. We were proud to be there in our new stand presenting a number of new peices from the k|stone collections and the acrylic collection to old and new friends. 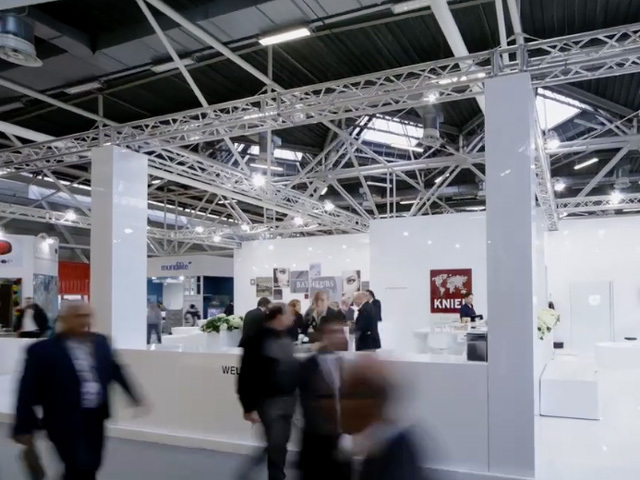 Knief Cersaie 2015 from kniefco on Vimeo.